Do you need to google for a “subnet calculator” when you want to find out the network size and the IP addresses you can use? Would you like to know the best practices for subnetting and binary / hexadecimal calculations? Are you interested to find out how to do binary and subnetting calculations off top of your head so you don’t need a calculator or a piece of paper? Stop struggling with these calculation questions! 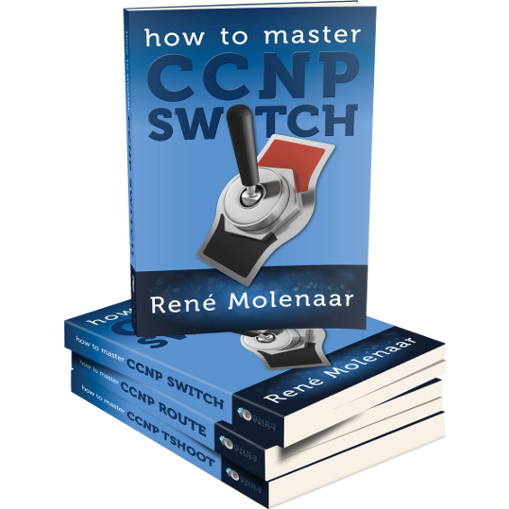 Once you read the explanations and do the exercises through this book you’ll be able to do these calculations off the top of your head and you’ll never have to think twice when encountering subnetting questions on any networking exam. 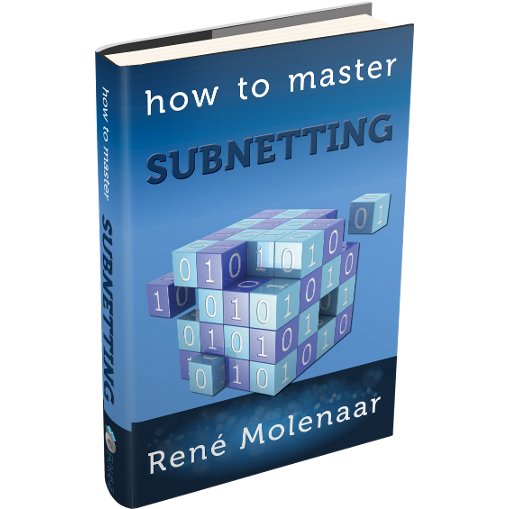 How to Master Subnetting is the place to start when you’re ready to get serious about your networking career. It’s time to put the calculator to a rest and learn how to do binary / subnetting calculations off the top of your head. How do binary calculations work? How can I calculate the subnet size and available IP addresses? 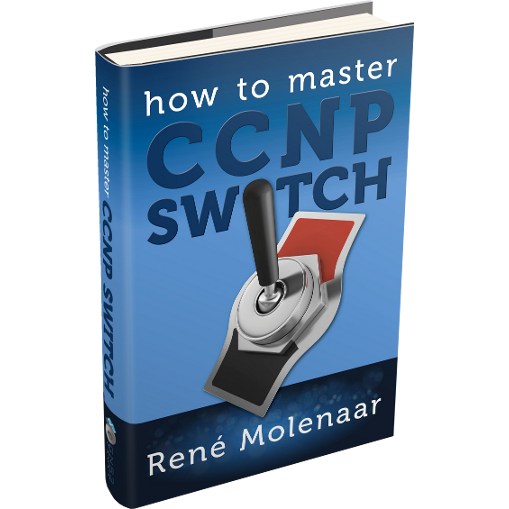 What’s the fastest way to calculate subnets? 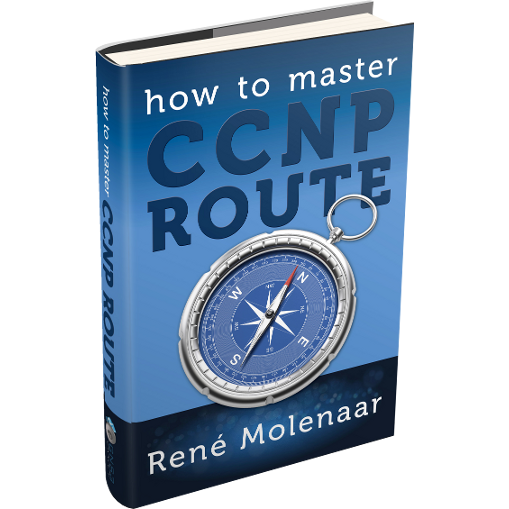 What is CIDR (Classless Interdomain Routing) ? What is VLSM (Variable Length Subnet Mask) ? How should I do hexadecimal calculations? 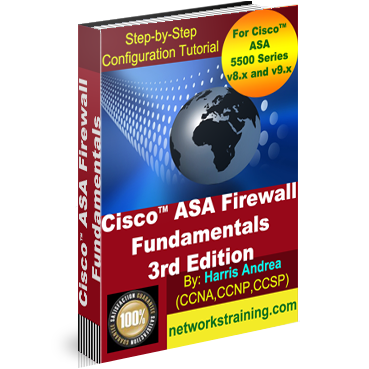 What’s the best method to calculate subnets on a (Cisco) exam?